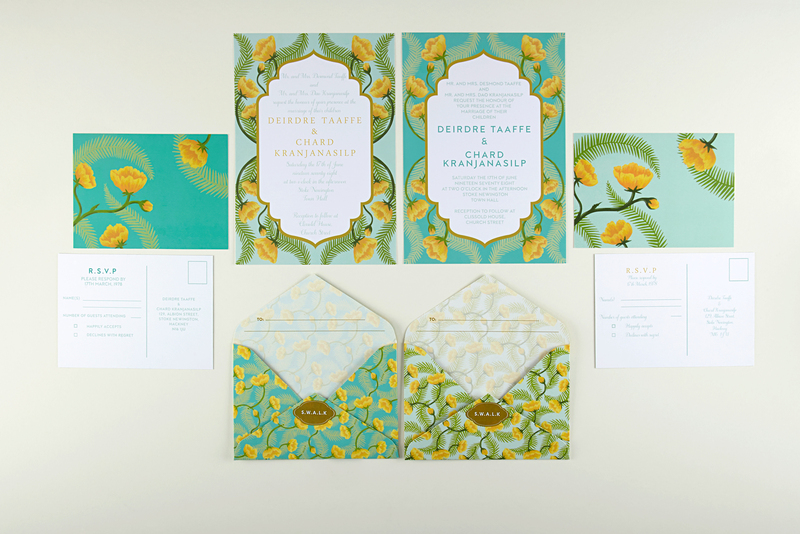 Spring still seems a long way off (actually we checked, it’s 49 days, so really long), so we thought we’d brighten your day with this beautiful Chard invitation suite by Tuppence Collective. It makes us think of blue skies and warm beaches. 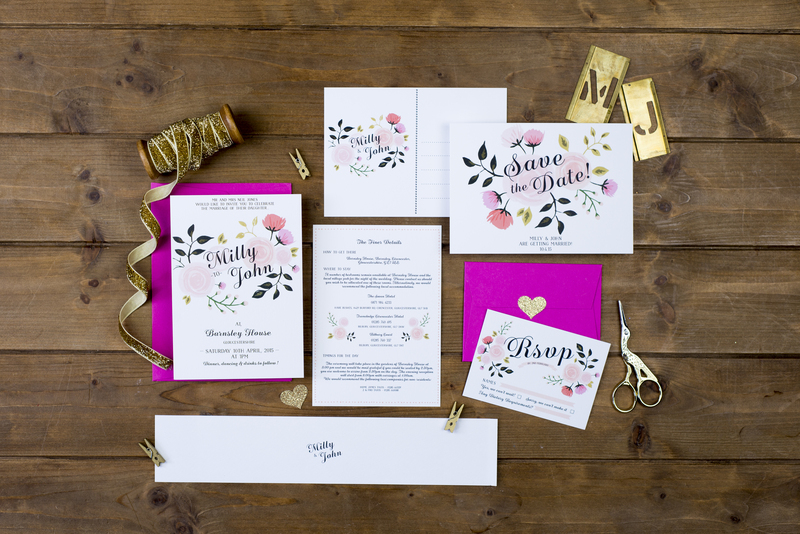 The bright colours and bold florals make it the perfect wedding stationery for a glamorous destination wedding, and guests jetting off with you will be able to conjure up your setting as soon as they open them. We can’t resist the super-cute “S.W.A.L.K.” stickers on the envelopes, either! 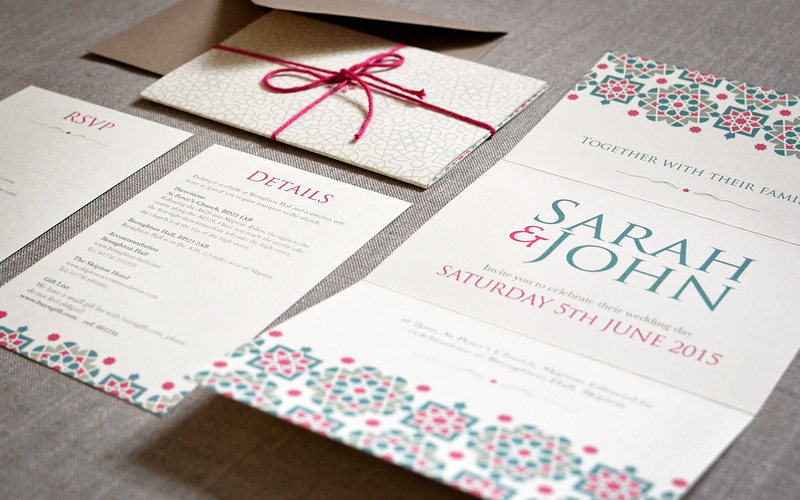 An invitation pack costs from £5.20, which includes an A5 invitation, RSVP card, printed envelope and sticker. Admittedly, they aren’t a budget buy, but if you’re only asking a small number of guests to an overseas wedding, they’re a beautiful choice! Yay, it’s Saturday – and almost the end of January! We don’t know about you but we are very much looking forward to some spring sunshine and flowers. Remember them? 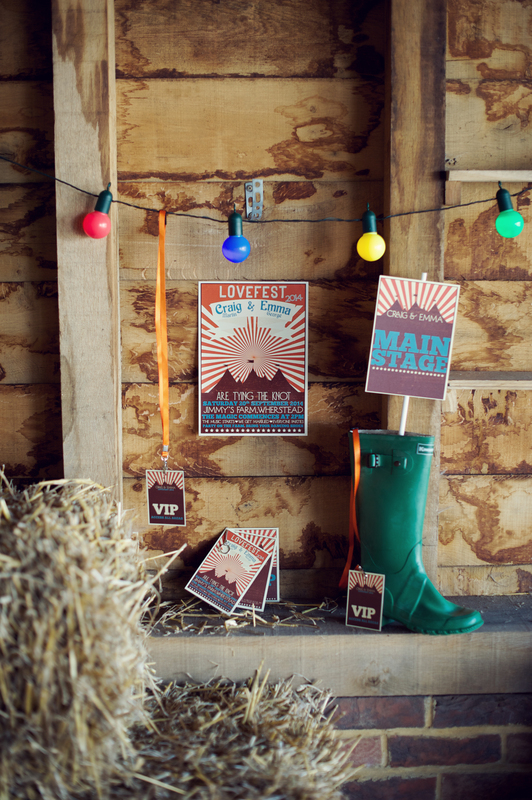 We need some colour back in our lives! 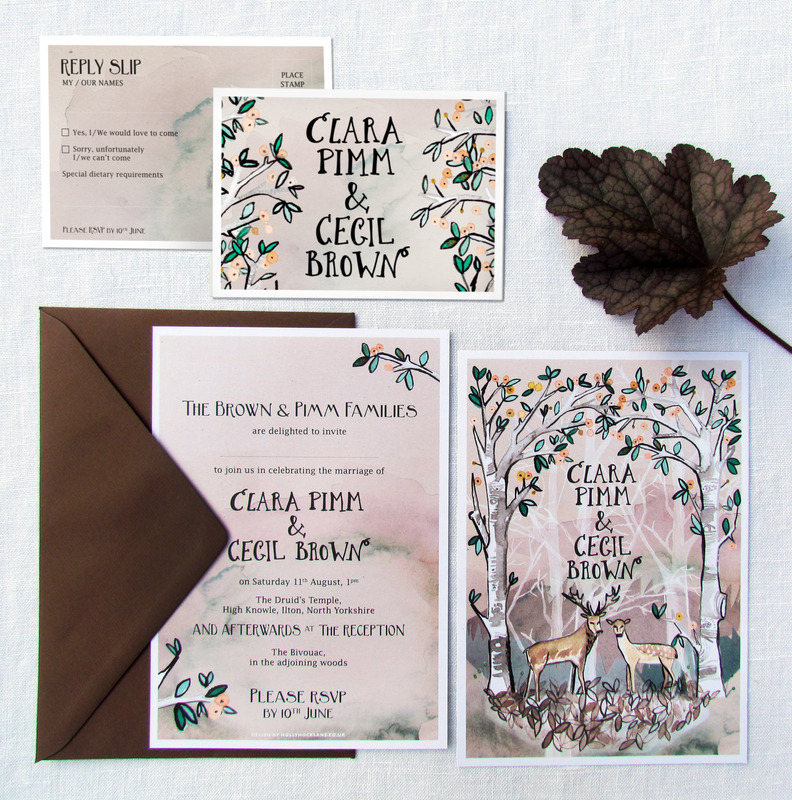 We’re considering second weddings so we can make use of the new Peony collection by The Charming Press that’s just landed on our desk – it’s just so pretty! 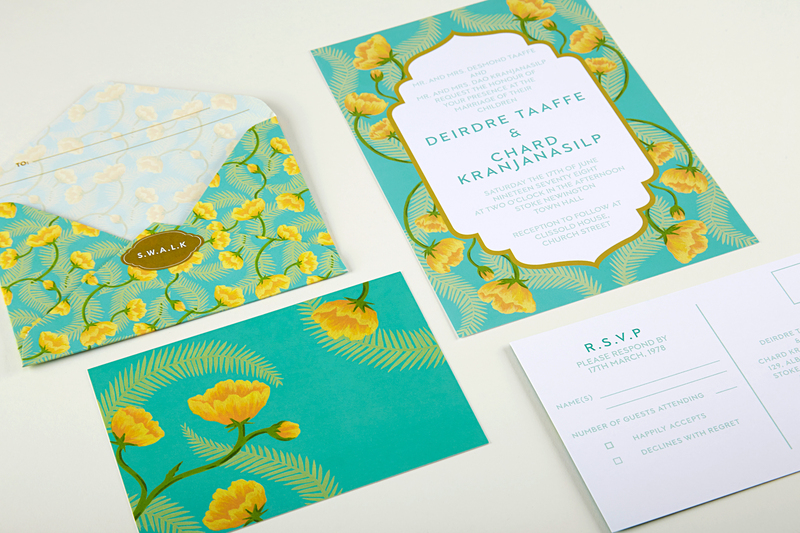 Combining hand-painted florals, gorgeous typography and on-trend sorbet shades, it’s perfect for spring/summer weddings. I remember recruiting my bridesmaids over the phone in floods of (happy!) 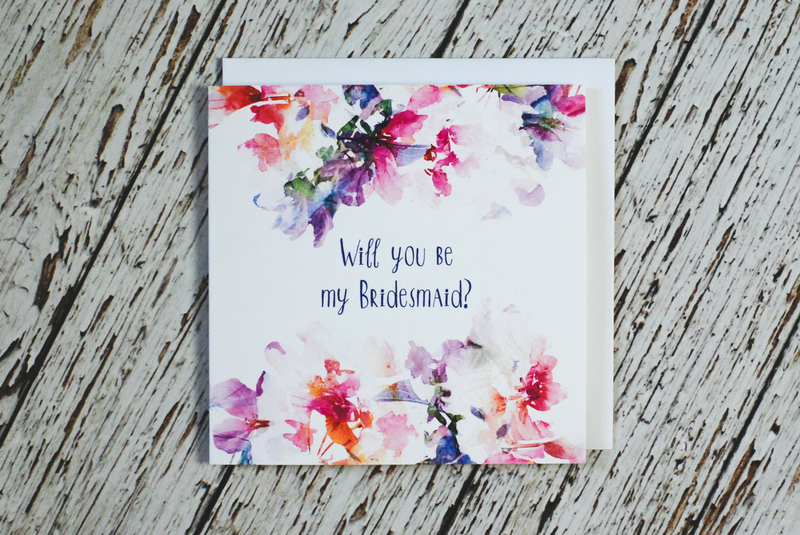 tears almost as soon as my husband had popped the question, but if I could do it again I’d send out this beautiful Be my Bridesmaid card by I am Nat (£3). Who doesn’t love getting a piece of pretty post, especially when it’s this exciting? 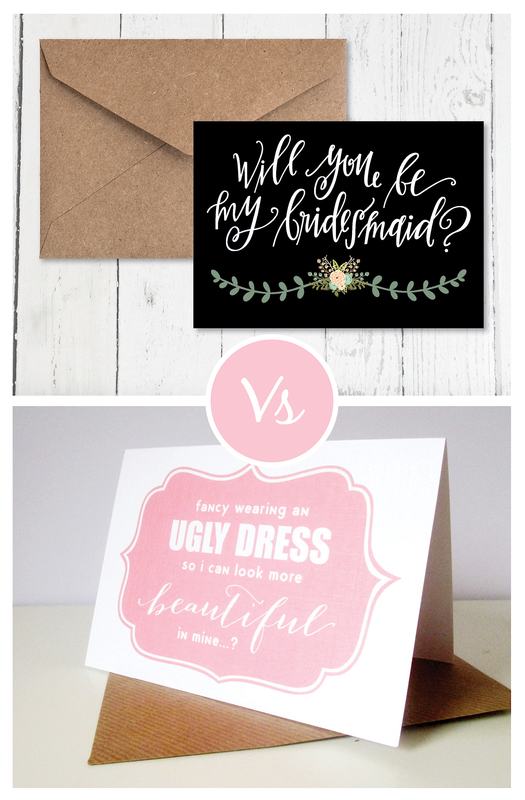 Fill the envelope with hand-punched tissue paper confetti and write down details of a Pinterest board full of bridesmaid dress ideas – your best girls will love it! 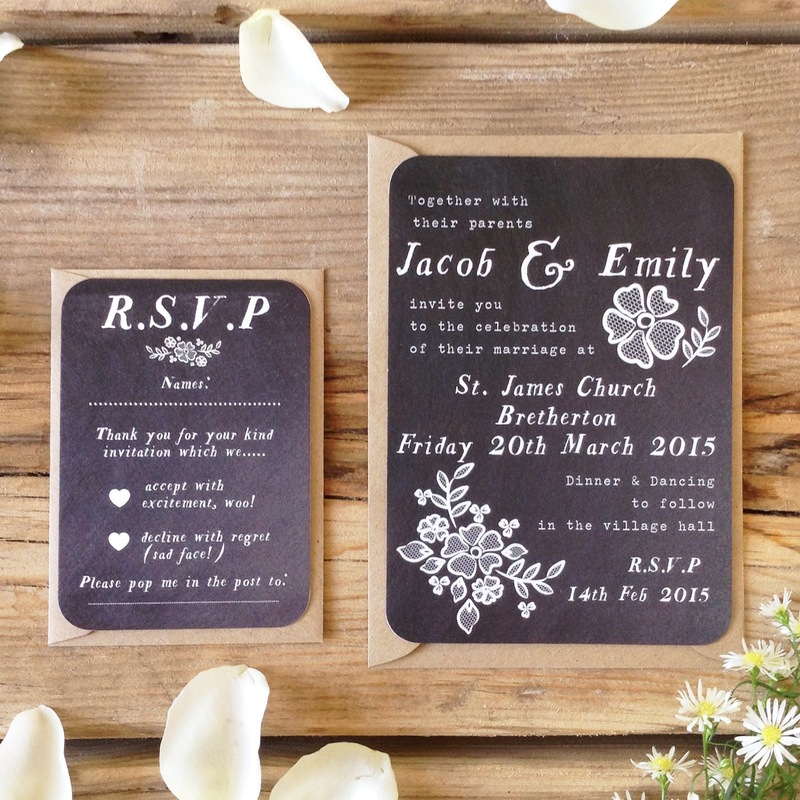 1) So Julia, what exactly is letterpress stationery? 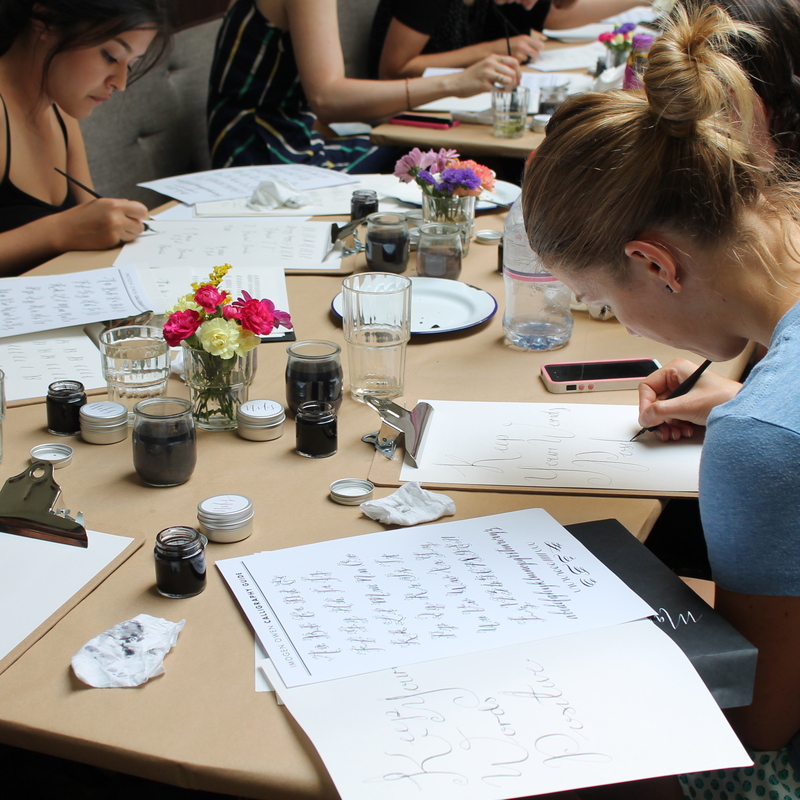 Letterpress is a centuries-old tradition and consists of a relief plate of type pressing down on each individual sheet of paper. 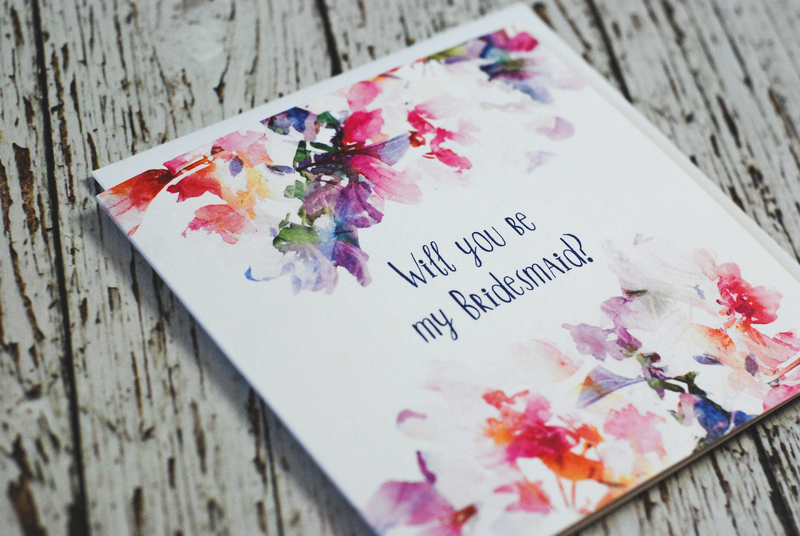 The possibilities for the use of textured and thick papers is greater with letterpress and the process creates a stunning debossed texture. Good morning Paper Brides! 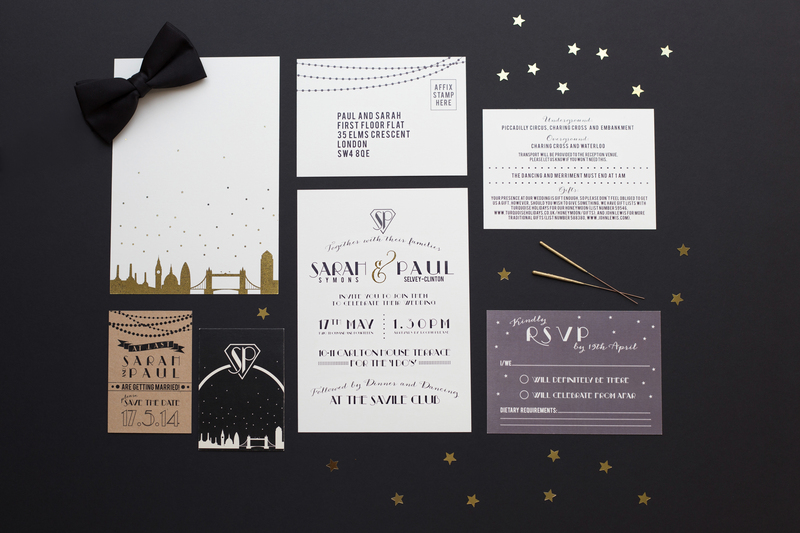 How’s your January wedding planning going? 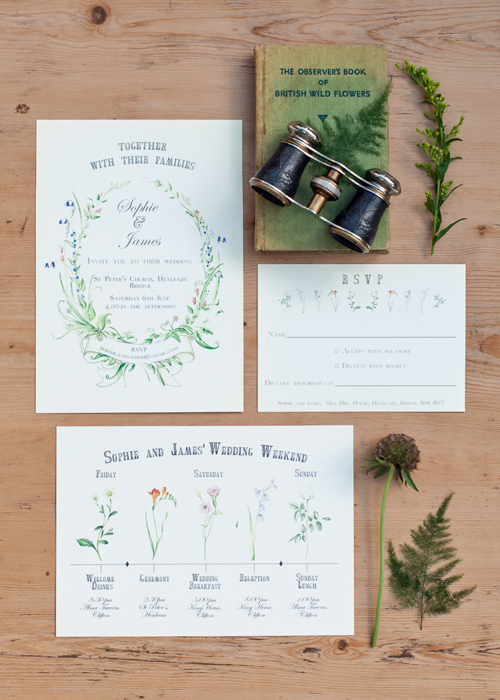 We wanted to bring you some inspiration today in the form of these TOTALLY GORGEOUS watercolour designs. We know we say it about a lot of things (we can’t help it, we are stationery geeks addicts after all), but this really is one of our favourite styles at the moment. It’s so soft and pretty, but less twee than the vintage florals that have been popular over the past few years. 1. 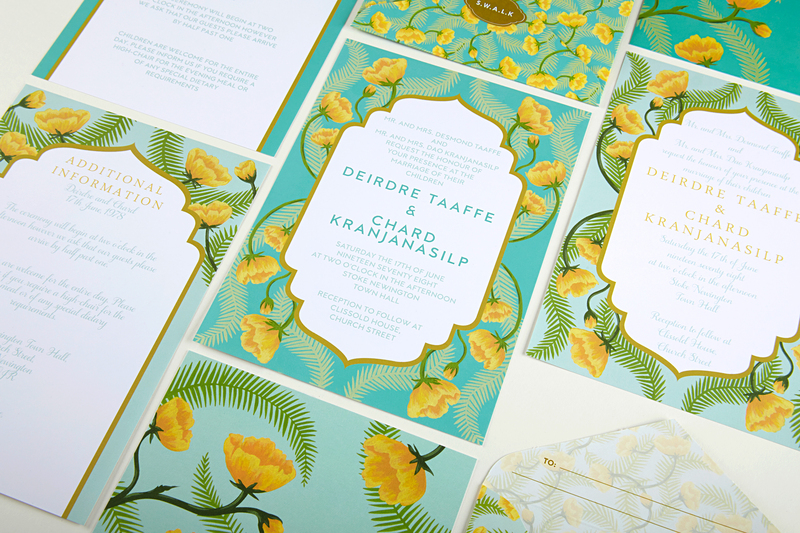 This first design is by the lovely Lauren at Heart Invites, whose work has appeared in practically every bridal mag under the sun (and it’s easy to see why). 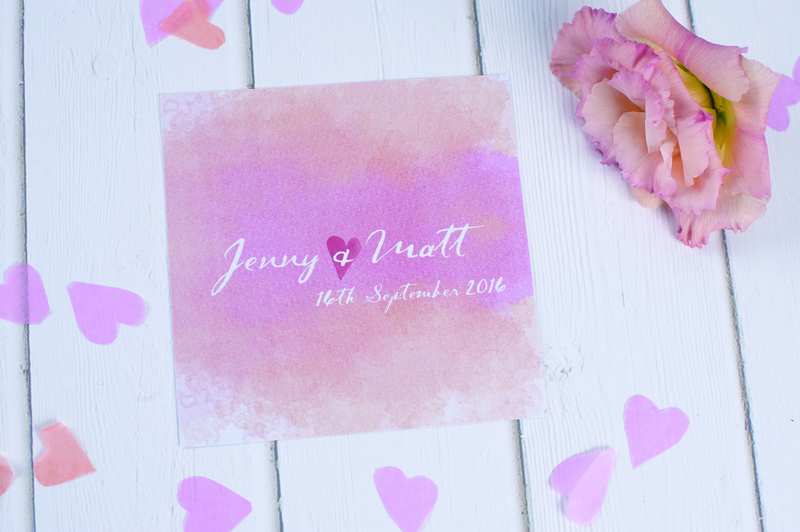 Her looks-good-enough-to-eat pink and peach Watercolours range starts at £1.40 for a save the date; print at home service from £20. 2. 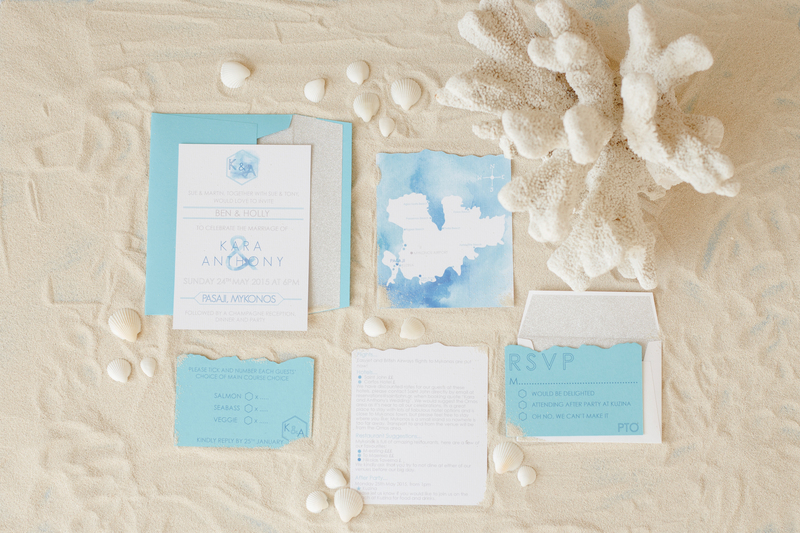 Destination wedding alert! 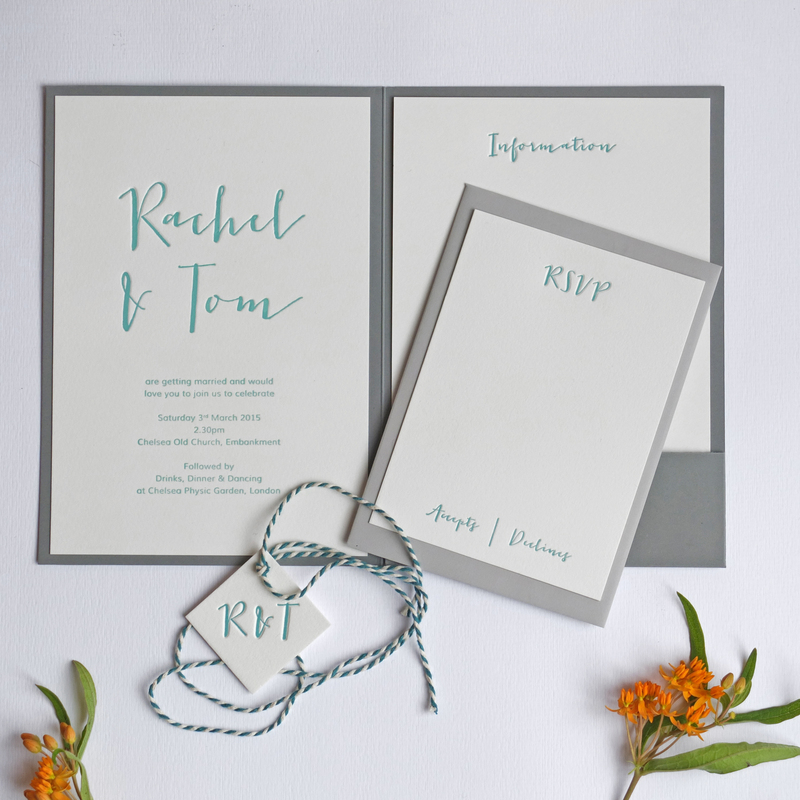 This bespoke design by Kate Ruth Romey (prices on request) really does put the water into watercolour – just so perfect for a laid-back beach wedding. Ahhh… beach, how we wish we on one now in the sunshine instead of wearing three pairs of socks! 3. Remember when we told you we were in love with Nina Thomas Illustration? 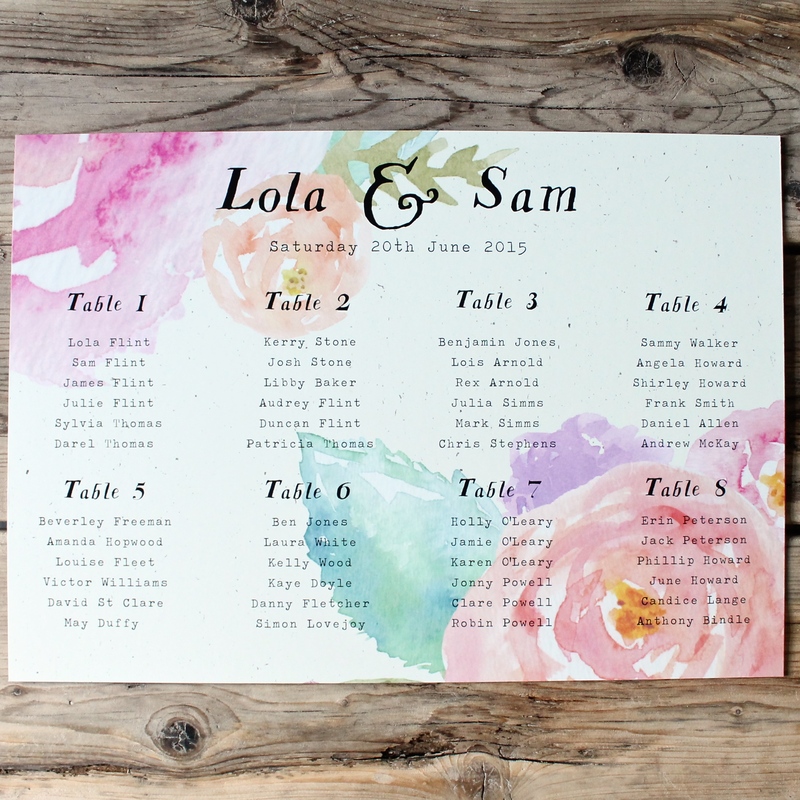 Well here she is again, with this just-too-beautiful table plan (Not on the High Street, £70). Do you love her now as much as we do? Admit it… you have a girl crush. 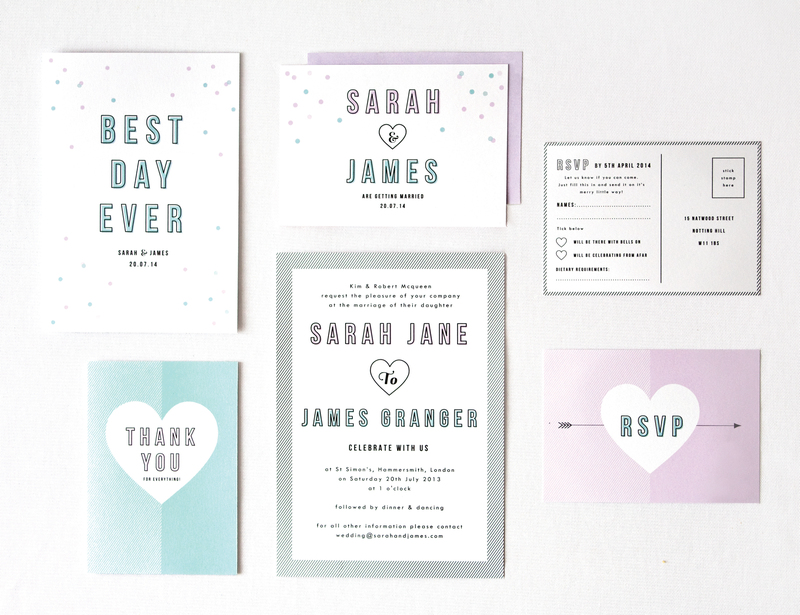 Need some more practical advice on getting your stationery sorted (and sent!)? Don’t panic – hop on over to our Wording & Etiquette section.